The Alhambra Orchestra is a community orchestra, which means that its members are primarily volunteer musicians. A professional conductor, a concertmaster, and a few paid section leaders fortify the volunteers, to elevate the musical quality of the ensemble. The orchestra accomplishes an incredible amount with a small budget. About half of our budget goes to pay musicians and the rest is used for performance space, marketing/publicity, postage, license and copyright fees, sheet music, utilities, and insurance. Every dollar donated goes 100% to our mission because our administration is performed by volunteers. 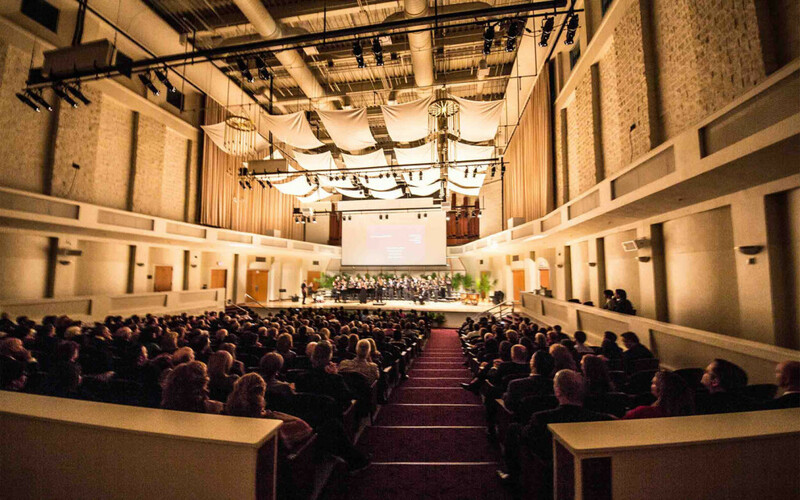 The orchestras mission is to present live classical music, at little or no charge, to the Miami-Dade community, and to promote music education. We particularly target underserved populations, including seniors and families with young children, who cannot afford expensive tickets to cultural events, or just dont have much opportunity for exposure to classical music. We include programming for children, as music teaching seems to be disappearing from our schools. In the years since our founding in 1990, this orchestra has become an important cultural force in the community.